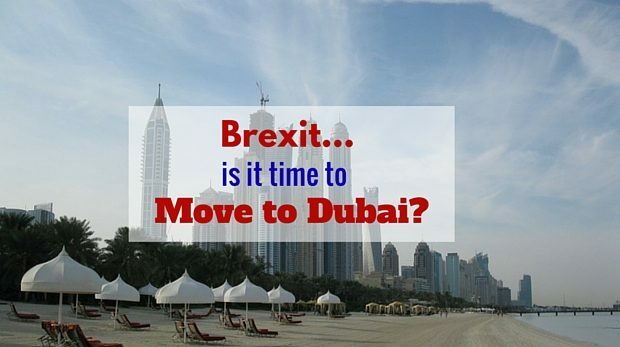 Home / Life / Brexit: is it Time to Move to Dubai? The ‘brexit’ has been a hot trending topic in the news recently. A majority of the British public voted to leave the European Union and it hasn’t gone down too well with most people. There has been a huge uproar against the new decision to the extent that three million people have voted signed a petition for the UK government to hold a second referendum. Many businesses are already being affected by the vote and the EU seems to be looking forward to a future without the UK. Furthermore, the strength of the pound has already come crashing down and previously, it even allegedly fell to a value lower than the dirham. There are strong fears surrounding the future of the UK. So is it time to move to Dubai? 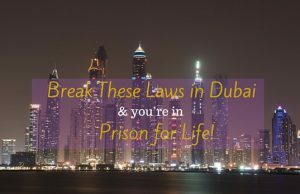 Below are some points to consider about Dubai and the UK. Dubai’s economic growth is set to increase, despite the drop in oil prices. This gulf state is highly diversified and things that contribute to this include: its involvement in the aviation industry (they run/own Emirates), its huge tourism sector and also, its pro-friendly business culture. Also, its booming real estate industry and its diversified global trade partners in different parts of the world, solidify the strength of the economy and make it robust, regardless of the dip in oil prices. The UK economy on the other hand, (although diversified through its exports in pharmaceuticals, medicine and vehicles, just to name a few), cannot really cope without the backing of EU countries, especially because they will have to readjust their guidelines on how they operate without the EU. The new brexit change will no doubt, have a direct, uncertain and perhaps negative impact on the UK economy. Also, because the brexit is basically a separation of the UK from the EU, it may have a domino effect on all aspects of the economy such as the financial markets, investments and even business in general. The cost of housing in the UK has increased over the past two decades, meaning that it could cost you a huge amount of money for a basic 3-bed bungalow, or even, a two bedroom apartment. Rent and council tax is pretty expensive too and there are no signs of it changing any time soon either. In Dubai however, your money goes further and I can assure you that you will find the villa, mansion or apartment of your choice that lies within your budget. Also, real estate is currently on the rise in Dubai and everyone wants to cash in on affordable property now. Housing prices also vary depending on your choice of location too. If you want a house close to Palm Jumeirah, then expect to spend a lot, compared to if you were to buy a house in somewhere like Warqaa. Housing in Dubai is really worth the money and investment and if you have the opportunity to buy a beautiful home there, then I urge you to do so immediately. 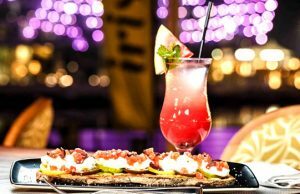 Dubai is an attractive destination, especially for expats who love hefty salaries, tax-free income and fancy that good old middle-eastern heat. 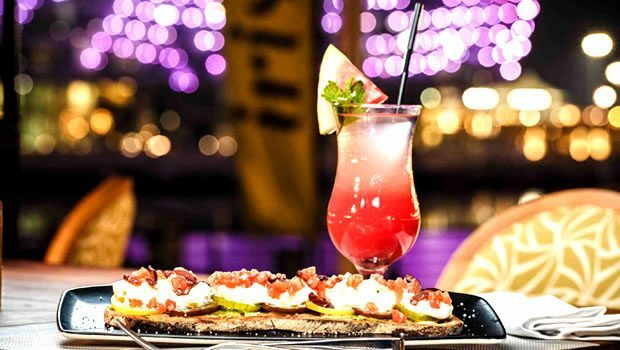 As well as a renowned social and night life, you can also enjoy quirky cool activities such as indoor snowboarding going on epic helicopter rides and shopping festivals. Dubai is like a dream, it’s almost unreal! The whole essence of this emirate is built off of visions of grandeur which is why it’s famous for its over the top luxury, first class services and extravagance. Residents of Dubai can enjoy a healthy work-life balance, working from Sunday to Thursday for an average of 8 hours per day, with a reduction of two hours during Ramadan. In the UK, although having a healthy work-life balance is now being recognized, a lot of employees still work long hours, despite the official working hours being set to 48 hours a week. The British love traditional things like going to pubs for a pint and going out for dinner, which can be nice, but things like this can also be a little repetitive too. There are other general fun things to do in the main cities and London in particular is a creative hub but people often escape the country to seek unique and wild adventures. 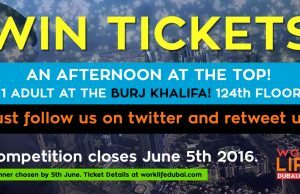 The UK lifestyle is great but not as thrilling as exciting as Dubai. London dominates the job industry in the UK which means that many have to commute from neighbouring cities to the capital, just to put food on the table and pay their bills. Plenty of work industries such as: media, finance and hospitality are highly competitive and there is a high rate of unemployment. Dubai has a huge expat community and currently (2016), there is a demand for health, property and business industry professionals, which means the prospects for jobs in this emirate are good. 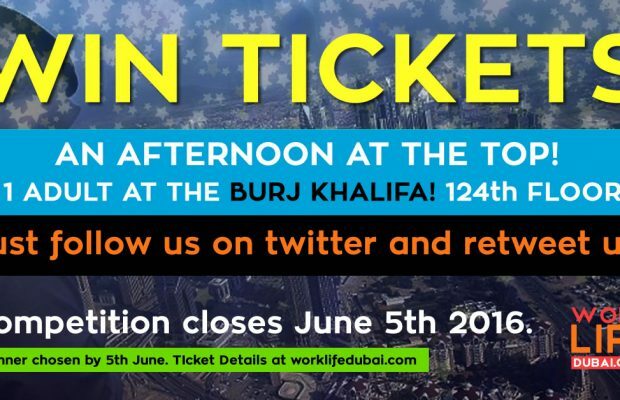 This has also opened up people’s interests in wanting to move to Dubai. On the other hand, truthfully speaking, in the first quarter of the year, Dubai’s economy had been affected due to the strengthening of the US Dollar and lower public spending however, they have other measures in place to make sure that the economy stands strong, against all odds. The future growth of Dubai is great and is predicted to grow by a large scale by 2020. The UAE Vice President and Ruler of Dubai, Sheikh Mohammed bin Rashid Al Maktoum, even launched a ‘Future Fund’ which is sort of like an investment in making sure that Dubai remains successful, stable and wealthy in the future. This agenda will help shape the emirate into a ‘smart’ city. Different sectors such as: transport, property & real estate and energy, just to name a few, will be developed, therefore growing the opportunities and positive reputation of Dubai. However, as for the UK, the future is not certain. The laws surrounding travel to EU countries and the operation of business with other countries could be impacted because of the brexit. It could ultimately also impact the power of the pound, which we all know won’t be good. No one knows whether the effect of the brexit will make the UK more dynamic on its own or make it immobile but to many, it’s looking gloomier than anything else. So it may actually be time to move to Dubai. With over 7 years journalism experience, Anne Arts is our resident Dubai Expert. She loves hot beaches, cool summers and ice cream. When not writing for WorkLifeDubai, you can find Anne running along Nassimi beach and exploring on her Dubai missions! 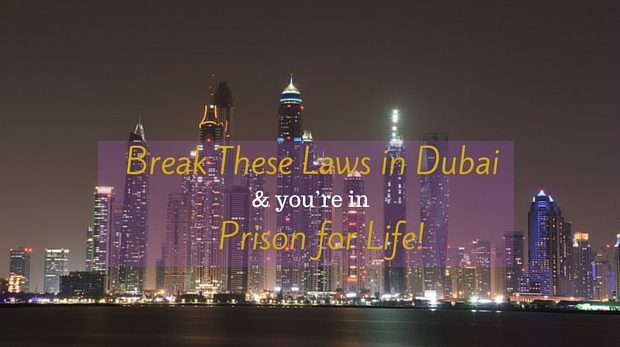 ← Previous Story Break These Laws in Dubai and you’re in Prison for Life!